Palasa–Kasibugga is a town in Srikakulam district of the Indian state of Andhra Pradesh. It is a municipality and the mandal headquarters of Palasa mandal. It is located on the National Highway 5 between Srikakulam and Berhampur. The city is nicknamed as White Gold City because of cashew processing industries. 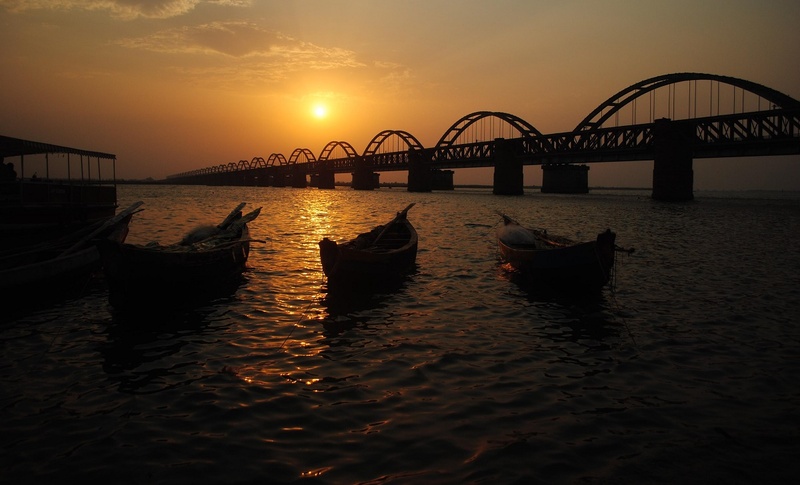 Ratty, Akkupally, Metturu & Thoturu (Hanuman Saagar) beaches are nearly 14 km from Palasa railway station. Agro exports There are around 350 cashew processing industries around Palasa town, the highest amongst the northern coastal districts. These twin towns are the largest cashew producing towns of Andhra Pradesh and are among the largest processing centres in India. The cashew industry provides direct and indirect employment to about 15,000 people in the surrounding areas. Palasa-Kasibugga Municipality is called as White Gold City because in Palasa Kasibugga Cashew processing industries are one of the promising sector producing valuable commodity exported to Gulf, European and Western countries. National Highway 16, a part of Golden Quadrilateral highway network, bypasses the town.